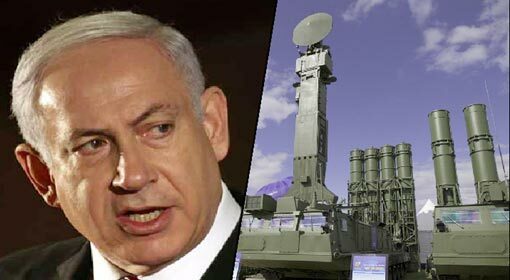 Damascus: Syria, whose confidence has been boosted after Russia’s announcement to arm it with the S-300 air defence system, has threatened Israel. 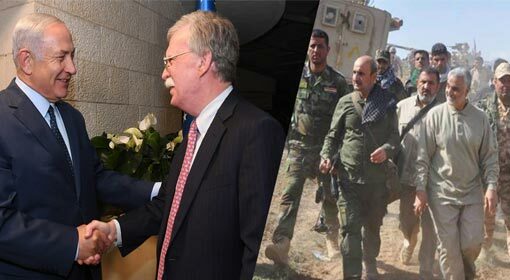 ‘Israel should think twice before attacking Syria henceforth as its attacks would be considered to be against the Syrian partners helping it counter terrorism,’ warned the Deputy Foreign Minister of Syria. “Syria is not afraid of the Israeli attacks”, claimed the Syrian Deputy Foreign Minister Faisal Mekdad. 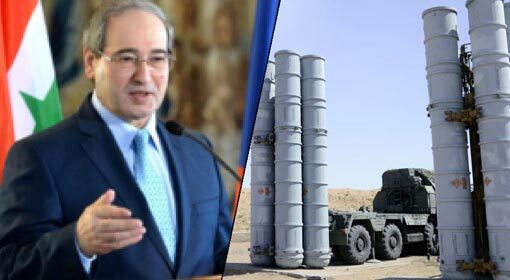 Russia has already dispatched the S-300 system which will soon arrive in Syria, informed Deputy Foreign Minister Mekdad during an interview with a Chinese news agency. He claimed that the system had the capability of neutralising the Israeli attacks. ‘Israel has carried out air attacks by violating the Syrian airspace whenever it pleased and the country is habituated to it. Nevertheless, if it attacked again, it would receive an apt reply”, warned Mekdad. 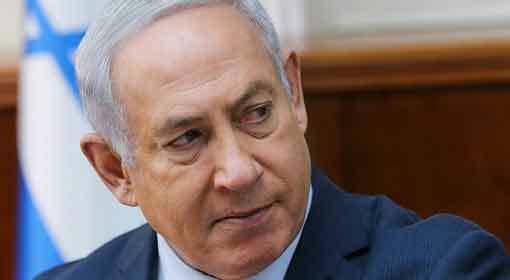 “However, Israel should think twice before it attempts to make such attacks henceforth. If it did attack again, Syria will reply to them successfully. 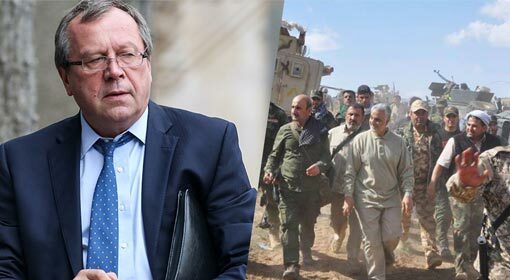 Also, such attacks launched within Syria’s borders would be considered to be an attack on Iran and Russia, who are partnering with Syria in counter terrorism actions,’ the Syrian Deputy Foreign Minister thus warned that Israel will have to face strong retaliation during the future attacks. 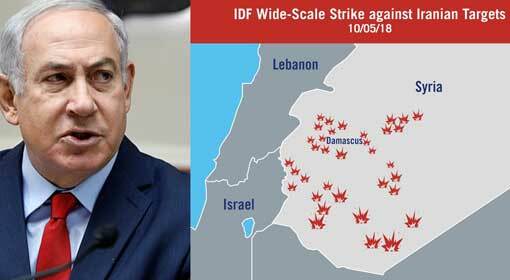 Last week, Israel had attacked the Latakia region in Syria. The missile launched by Syria in retaliation, destroyed a Russian surveillance aircraft. 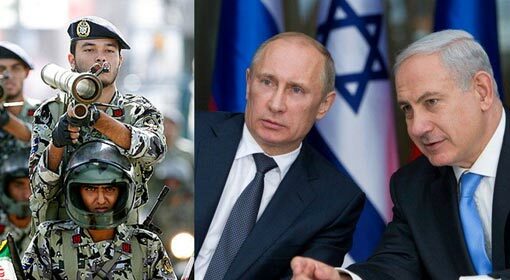 Although the Russian aircraft was hit by a Syrian missile, the Russian defence ministry accused Israel saying that the incident occurred because the Israeli fighter jets deliberately used the Russian aircraft as a shield. Along with this, Russia made the announcement to supply the S-300 air defence system to Syria in order to augment the Syrian air defence capabilities. 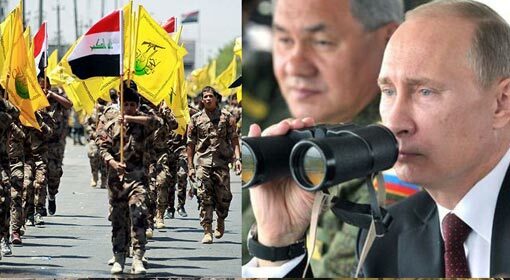 The Russian, as well as the Middle East media claimed it to be a warning for Israel. 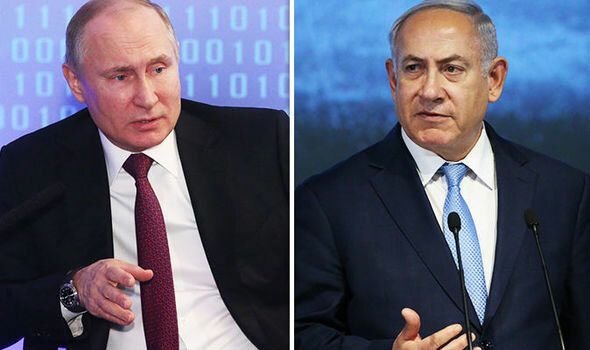 Meanwhile, Israeli Prime Minister Benjamin Netanyahu and Defence Minister Avigdor Lieberman have clarified that the Russian decision on S-300 will not make any difference to the Israeli action in Syria. The Israeli Defence Chief reportedly carried out an inspection for the war-preparedness of the Israeli defence forces.